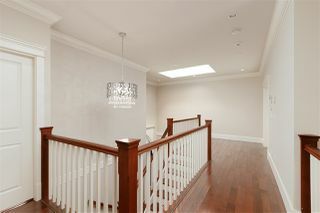 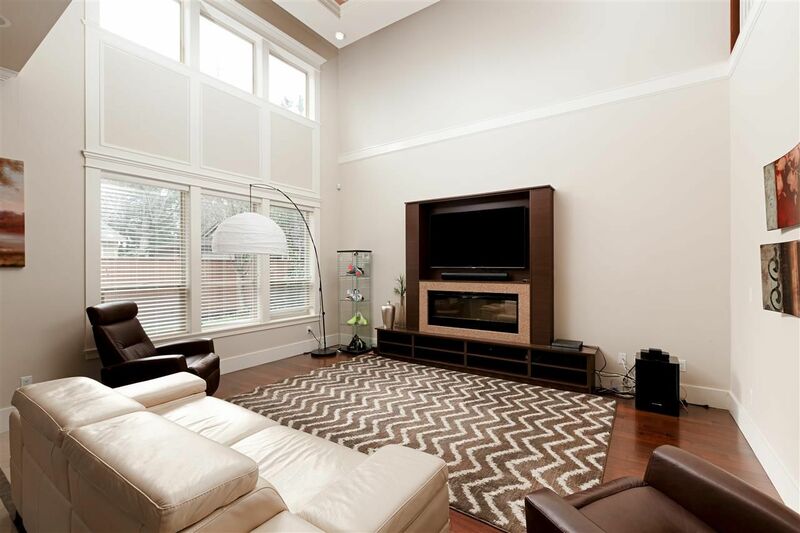 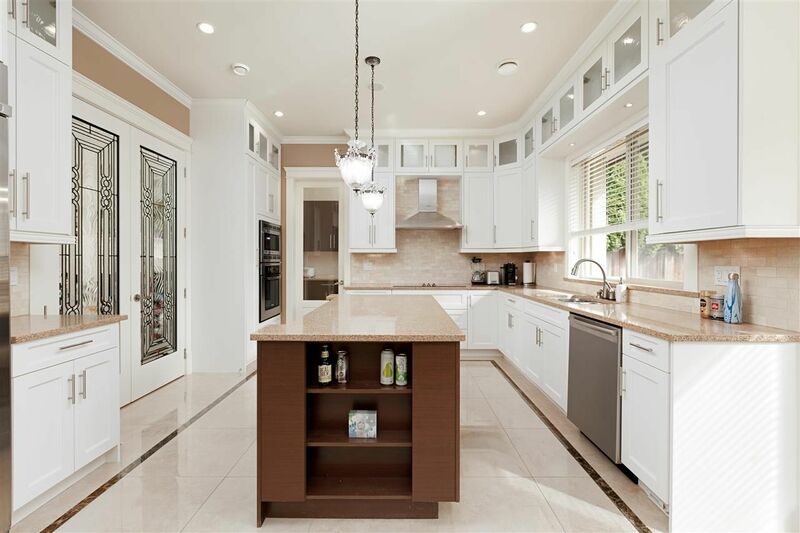 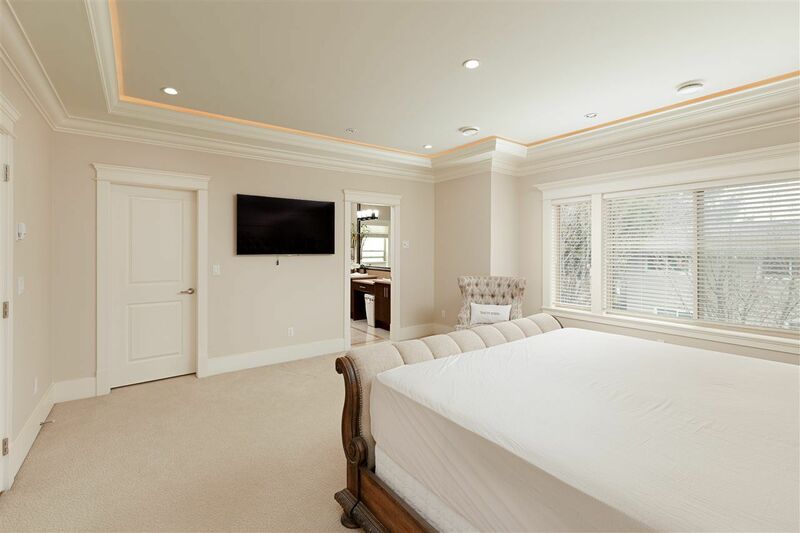 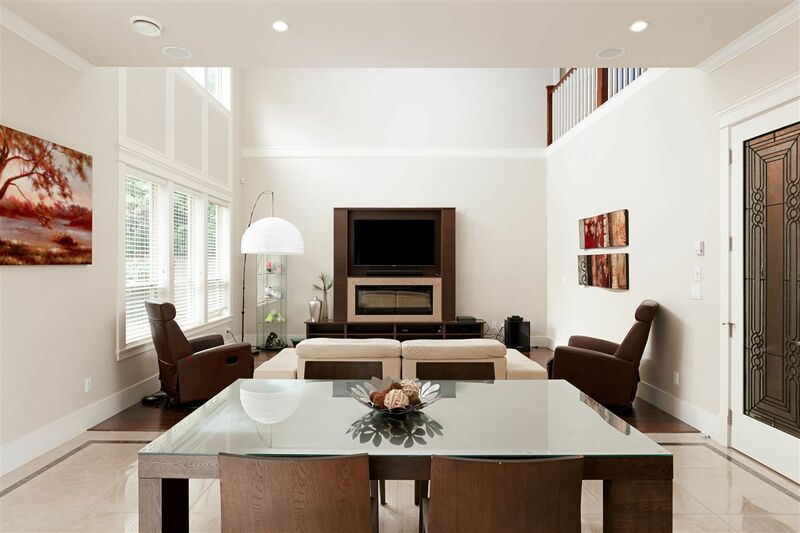 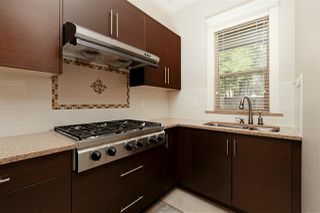 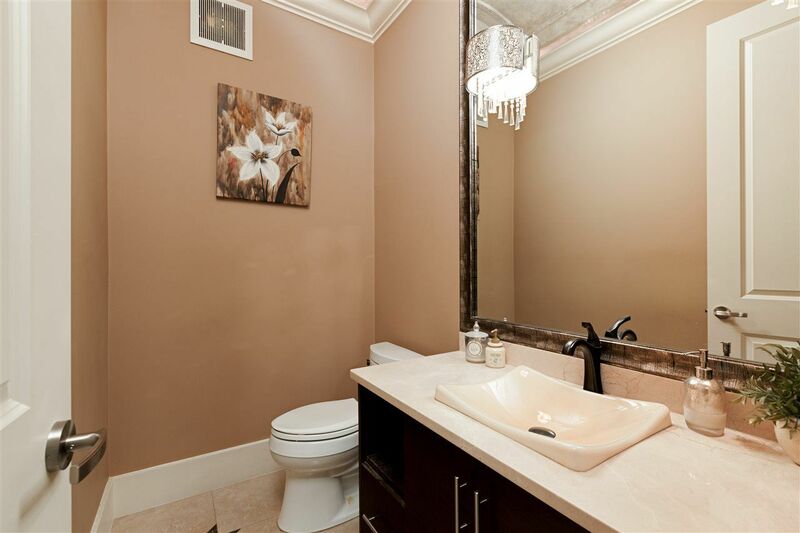 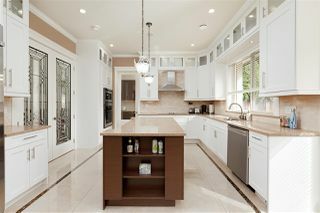 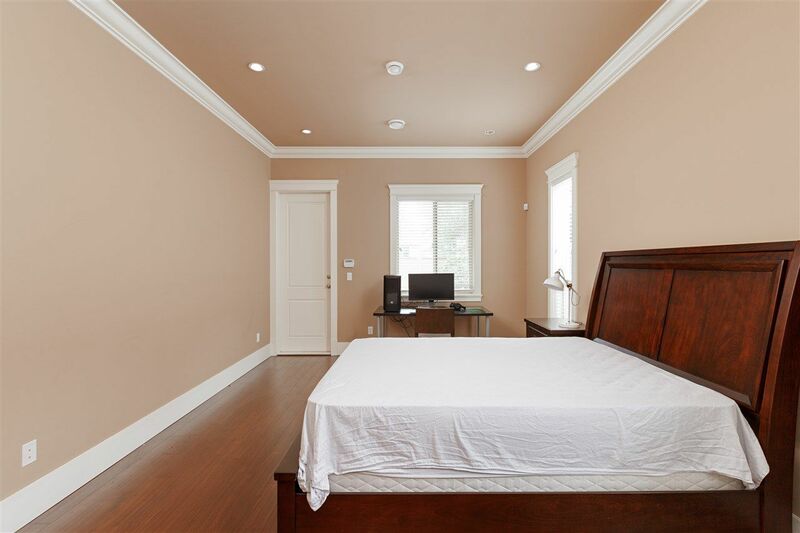 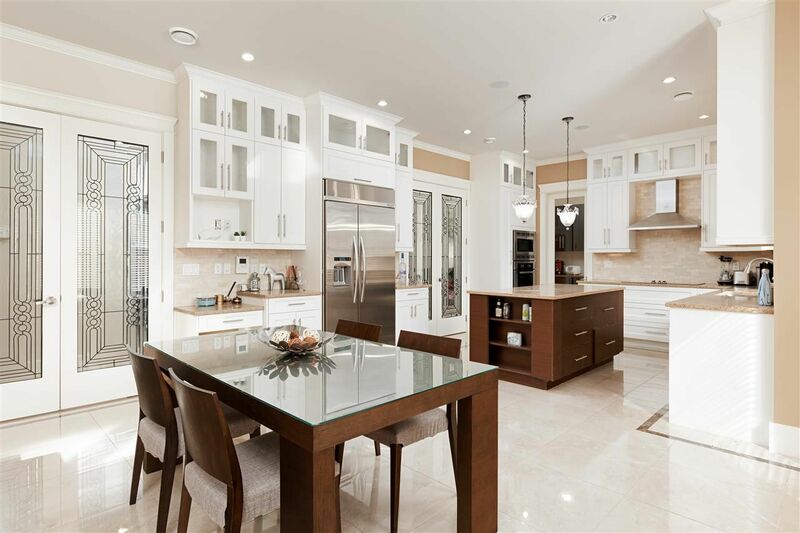 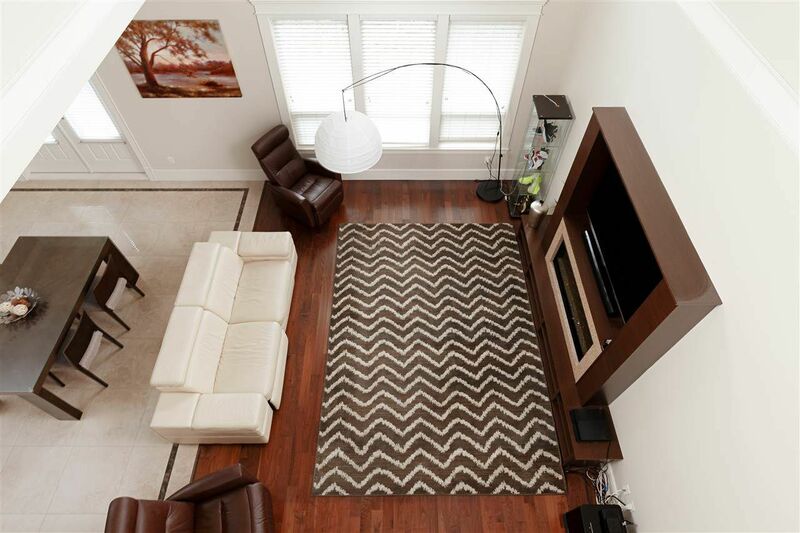 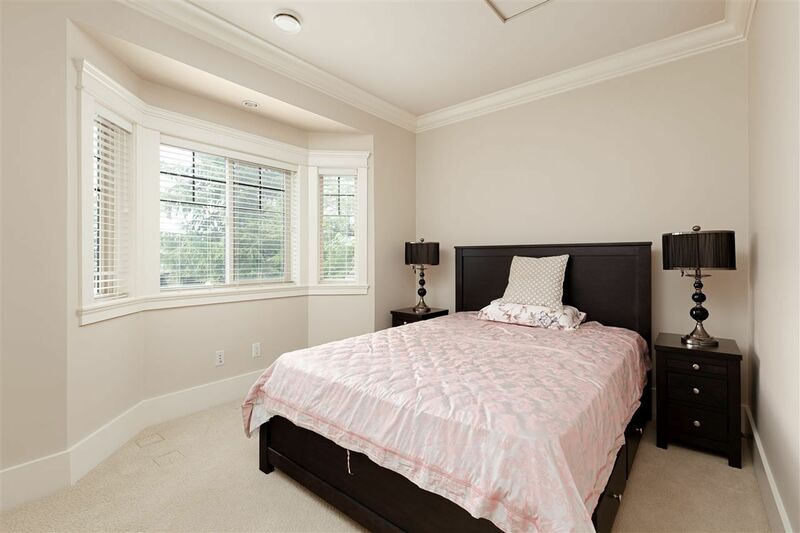 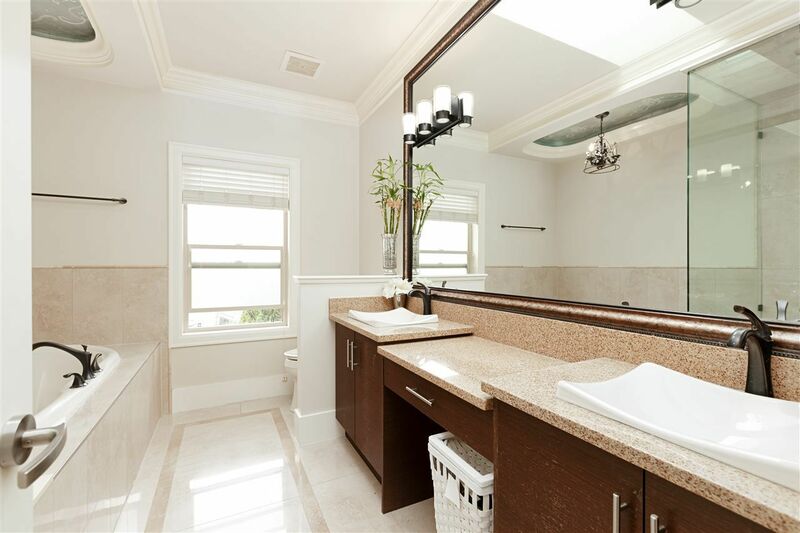 Welcome to this beautifully built home in Steveston North. 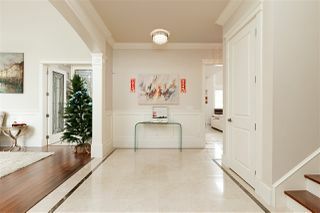 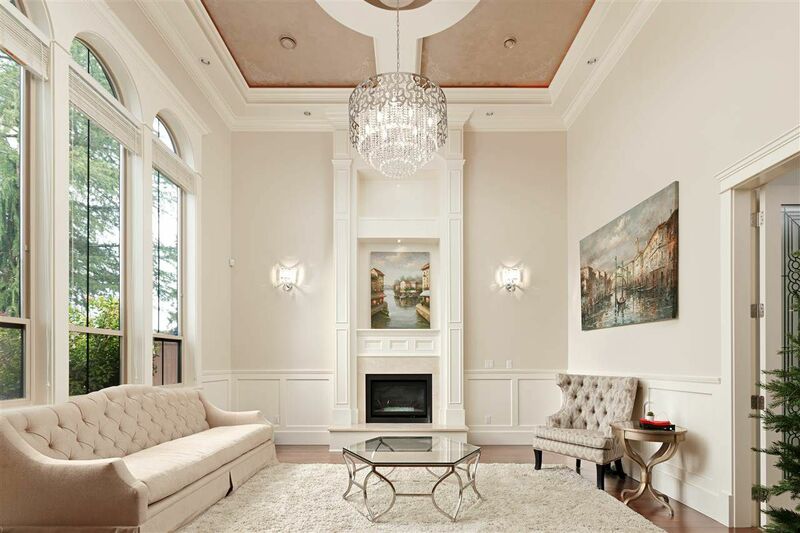 This fabulous, unique one of kind, quality Caucasian-custom build home featured with grand entrance with high cellings in the living, dining & family rooms! 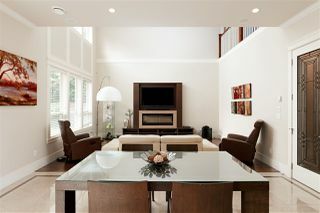 The floor plan is totally flexable & can offer separate space for in-laws, teenagers, or nanny. Loaded w/ lots of build-in cabinets & extra features including AC, HRV, quartz & granite countertops, wok kitchen, plus much more...PRICED TO SELL!! !